The Kangertech Clapton Coil uses Kanthal heating material so you’re always gonna have a good time! 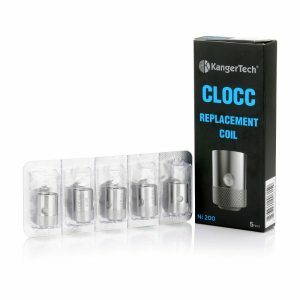 The Kangertech Clapton Coil is one of the highest quality atomizer heads ever, sporting Kanthal heating material for great thermal and electrical conductivity. 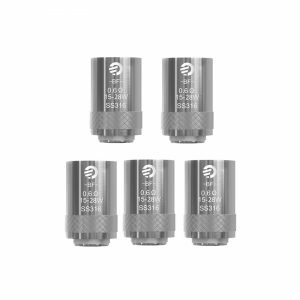 They also manage to handle high temperatures very well, so you won’t risk damaging your coils at extreme builds. With Pure Organic Japanese Cotton wicking, you’re sure to get a pure taste without any kinds of additives. You’ll also be making great clouds without any negatives to the taste. 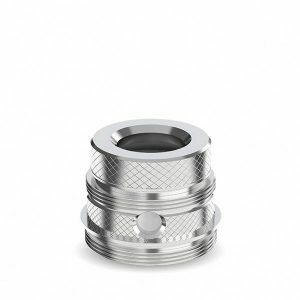 Also, because this is a Kangertech product, you can be sure it won’t break down quickly. 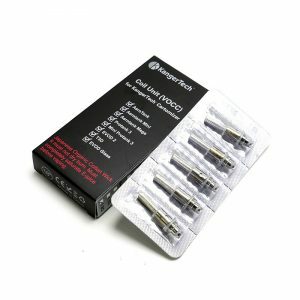 These coils are built for longevity and durability, so you’ll rarely have to change them.